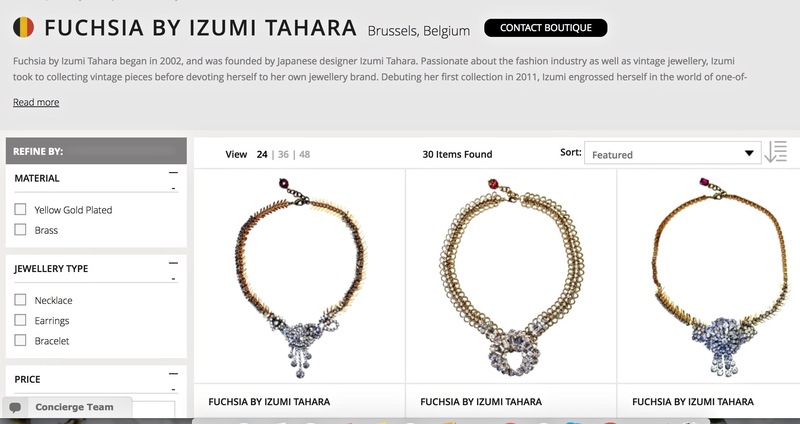 Since 1st February, FUCHSIA by Izumi Tahara has started the sales at London based online shop, JewelStreet. 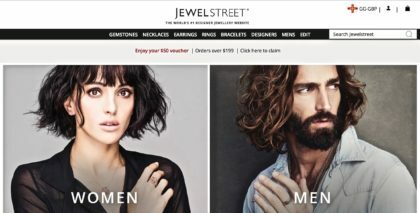 JewelStreet is No.1 jewelry e-commerce site specialized high jewelry & luxury costume jewelry. All orders are delivered globally, and off course, with secure shopping. 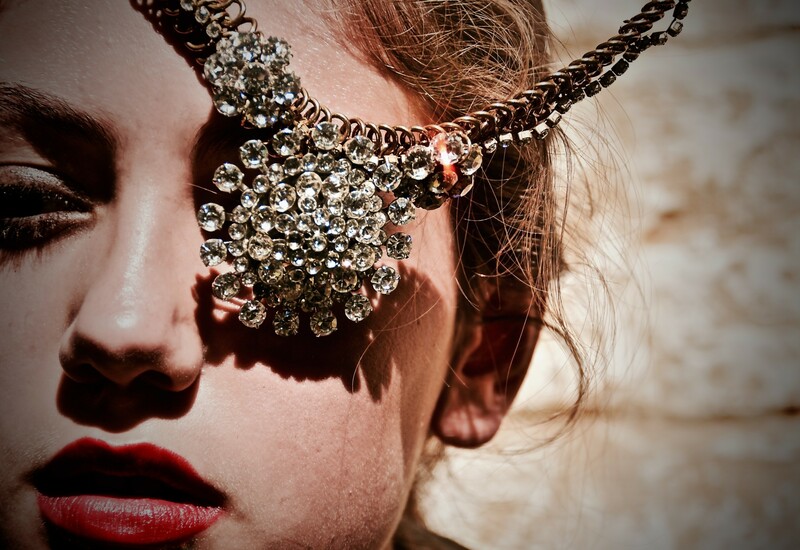 Check it out FUCHSIA by Izumi Tahara collection at JewelStreet!